Life in Random Bits: Happy Organized New Year! It's that crazy time of year again- the urge to clean, organize, and purge is upon us. We start out every January, especially since Phee was born, vowing to clean out, declutter, and really choose what is useful to keep and what is just hanging around the house because it might be useful one day, eventually, if I get around to this or that project. 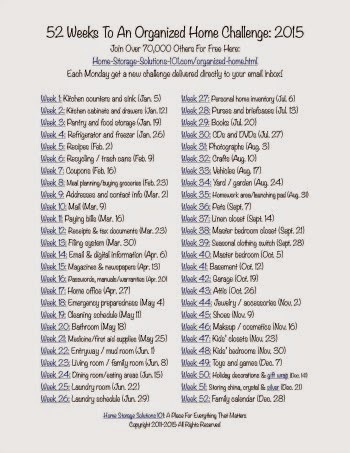 A few weeks ago I found this awesome printable list of week-by-week cleaning and organizing. It covers the whole house and it sounded like a pretty thorough and useful list. We're still in the process of tackling the first week's goal: kitchen counters and sink. I did get some things cleaned up, moved around, and set aside for Goodwill earlier this week. We just have a few more random things to return to their homes and then we're ready for next week's task. And we have a little more counter space! I'm also buckling down on the meal planning again, too. We plan every week, but December was so crazy that the menu often got tossed for convenience or for last minute plans. All fun, yes, but it's time to get back on track! 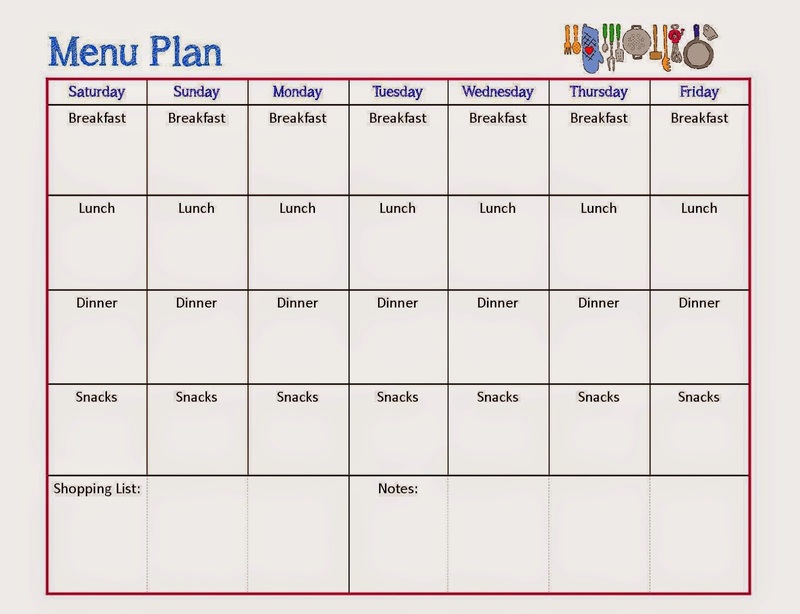 I love using this sheet to plan out whole days instead of just dinners. 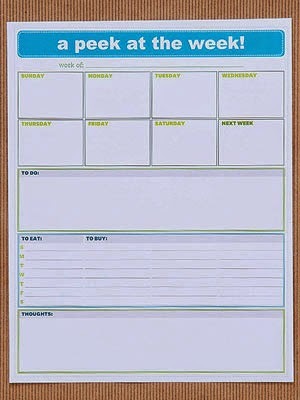 A friend of mine shared this great week at a peek printable a few months ago. I absolutely love it. We have our regular full calendar in the kitchen. This sheet, while a little redundant, hangs on the fridge with Phee's weekly lunch menu. It's at eye level, too, so I see it all the time and can reference just the week at hand quickly, instead of the entire calendar. Dinners are listed right there on the fridge. And, there's space for things that need to be done during the week which is quite useful for Doug and I to keep up with. If you're itching to get yourself and your house cleaned up after the holiday and decluttered for the coming year, check these out! 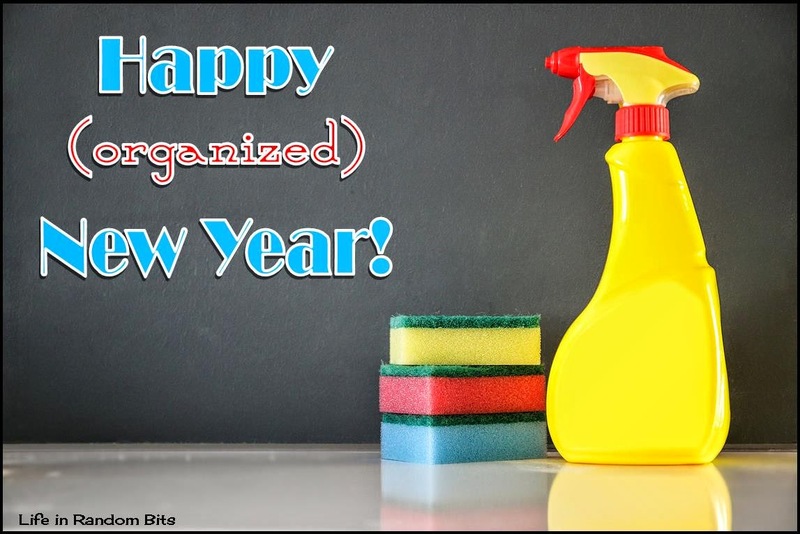 What's your favorite way to tackle the big cleaning and organizing projects after the holidays?